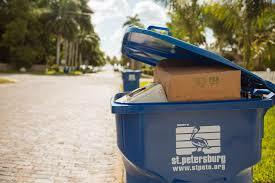 St. Petersburg has a recycling app. 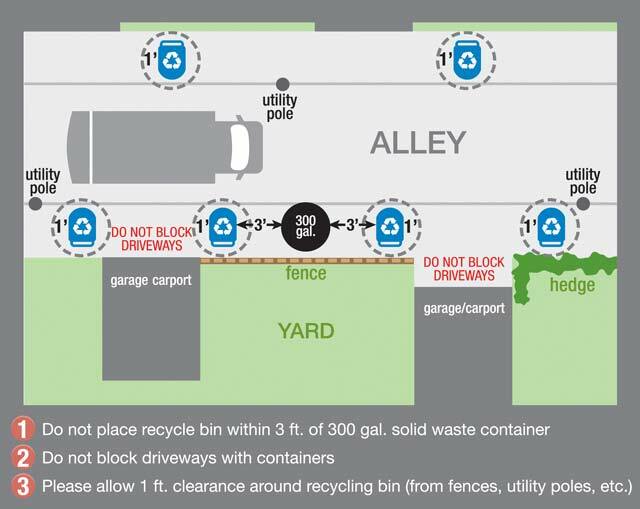 You can now find your neighborhoods recycling schedule and schedule pick up. Gypsy Soul Coffee is Now Open in St. Pete! Have You Heard of Healthy St. Pete?